What makes the Bible unique? Can I be confident the Bible is the Word of God? What’s the big story of the Bible? How do I understand narratives, poetry, prophecy, and letters? Every study in the So What? 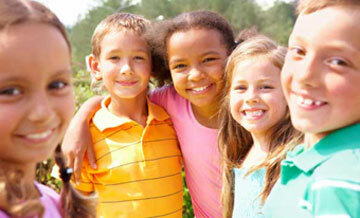 series focuses on the importance of reading and applying God’s Word. So what makes this study different? 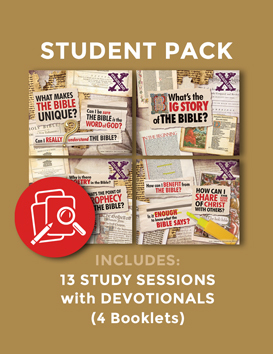 In 13 sessions, your students will look at the Bible itself—learning about its history and structure, and growing in confidence of its reliability and accuracy, with the goal of maturing in their walk with Christ. Sample lesson and more info at www.sowhatstudies.org. 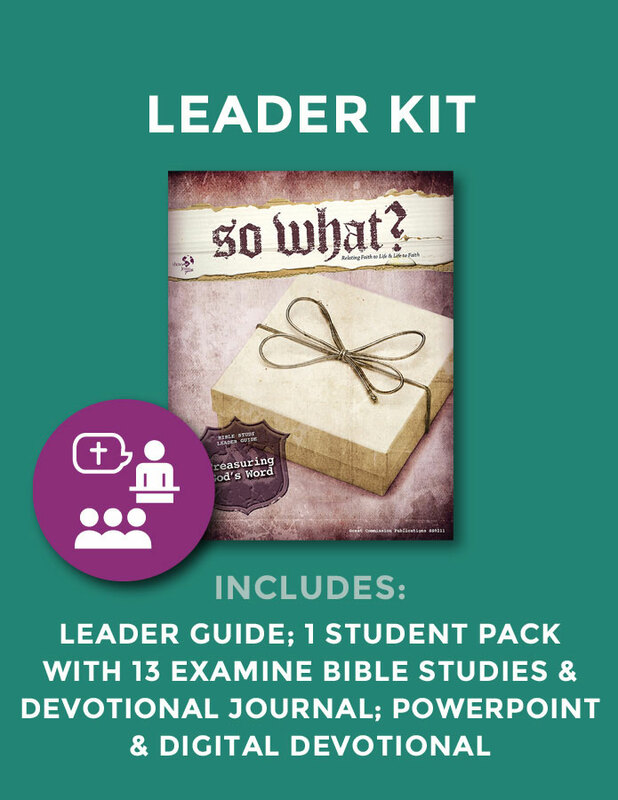 Includes Leader Guide (100+ pages with teaching outline, discussion questions, and study notes), 1 set of Student Bible study booklets (4 booklets containing 13 study sessions + Devotional Journal, 24+ pages each), God&apos;s Story timeline, and bonus digital download of PowerPoint for all 13 sessions and Digital Devotional.